Some of the most popular, though, are our small group and private Italy Walking Tours. These exciting excursions allow you to explore Rome, Venice, and Florence on foot, at your own pace, led by an enthusiastic and knowledgeable expert guide, and fully immersed in the cool local culture, magic, romance, and amazing history of Italy. Properly packing for any trip is important, but properly planning, preparing, and packing for a walking tour is especially important, as there is — perhaps — nothing more disappointing than not being able to enjoy a holiday due to discomfort. Here are some tips directly from the expert guides on the Avventure Bellissime team. …a light rain jacket or poncho; something dressy should you decide to go out in the evening, or a few accessories so you can dress up your basic day-wear, and several pairs of shoes. Comfortable walking shoes; sandals or flip-flops (for letting your feet breathe after a long day on the town), and flats or comfortable dress shoes. For winter and/or rain, flat leather boots or lightweight hiking shoes. Note: Never bring brand new shoes on a holiday. Wear them before you leave home to break them in. Make sure to also bring an outfit appropriate for visiting churches. Note: Visitors to the Vatican (and other churches and sacred spaces) are asked to wear — out of respect — clothing that covers both the shoulders and the knees (men and women). Women might choose a below-the-knee-length skirt and a shawl, and men might choose longer Bermuda shorts and t-shirts (not tank tops!). Should you forget, stalls outside the Vatican do sell plastic cloaks for covering up, but they’re not particularly comfortable or fashionable! Aim for two pieces of luggage, maximum — one piece of checked luggage, and a carry-on bag (backpack, courier bag, or satchel) that can double during the day as a convenient carry-all for your must-haves. 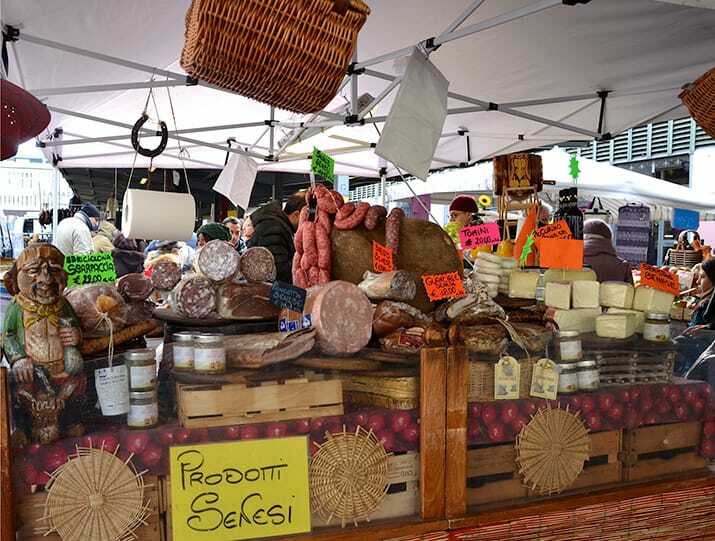 Consider bringing an empty piece of luggage, too — something that can fold-up for easy transport in which to bring home all the goodies you buy in Italy, from souvenirs to special Prada pieces. And crucial for walking tour comfort? Bring a pair (or several pairs) of supremely comfortable walking/running shoes or hiking boots. (Unless you’re doing some serious hiking, lightweight hiking boots or running shoes will be just fine. Make sure, though, that they provide the support you need — during your time in Italy you’ll be traversing old cobblestone streets, steps/stairs, and bridges.) Consider a style with ankle support and Vibram soles and consider waterproof shoes or a waterproof spray if you’re visiting in the rainy season. - A light satchel, backpack, or fanny pack in which to carry your credit cards, camera, and essentials while you’re out walking. There’s no end to what you’ll see on one of our small group or private Rome Walking Tours. There are 2000+ years of history to explore here, and our guides will provide a great introduction. Our Rome Walking Tours include everything from a visit to the Vatican and Sistine Chapel to a trip to the Catacombs, the Esquiline Hill Churches, Trastevere, the Borghese Gallery, and more. 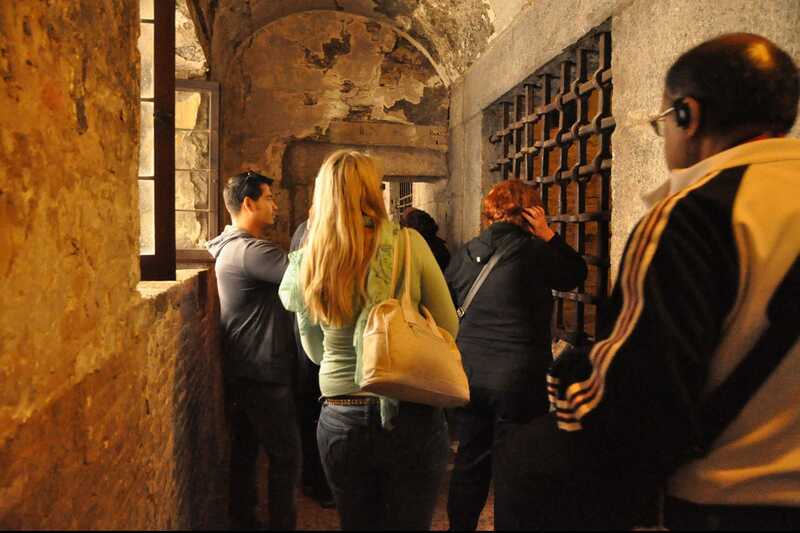 Learn about Baroque Rome, explore the Roman Underground, or brave a Ghost Walking Tour! Check out our Summer 2013 special offers on Rome Vacation Packages, and combine several Rome Walking Tours for added savings! We also offer small group and private guided Venice Walking Tours led by licensed expert Avventure Bellissime guides that include exciting Venice Ghost Walking Tours, visits to Doges Palace, Venice Cannaregio, the Secret Gardens, and the Jewish Ghetto. Note: All our Venice Walking Tours include “skip the line” tickets to Venice’s must-see sights. Have a yen to see Florence? 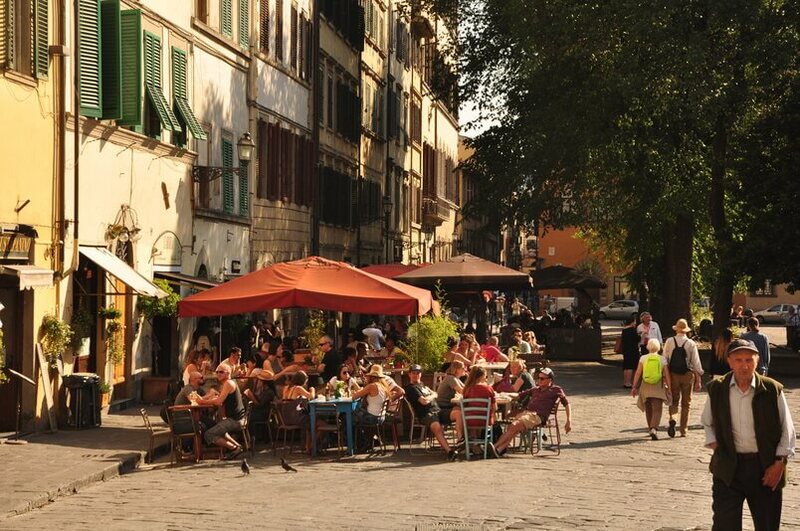 Our Florence Walking Tours are the best way, and include small group and private tour options. As with all Avventure Bellissime tours, these trips are led by expert guides. See Michelangelo & David, learn about the Renaissance, see Uffizi Museum, Medici, and more. Walking Tours, our Florence Original Renaissance Walking Tours, and our Florence Uffizi Museum Walking Tours. Want to go farther afield than Rome, Venice, and Florence? Consider one of Avventure Bellissime’s otherItaly City Walking Toursin Milan, Vicenza, Padova, Bologna and Verona. All Italy City Tours include in-depth guided experiences and “skip-the-line” tickets for the most popular sights, like Da Vinci’s Last Supper & Giotto’s frescoes at the Scrovegni Chapel. Are you ready to start planning your Italian holiday? Make sure to include an Avventure Bellissime walking tour, and let our team of expert guides and experiences travel experts ensure it’s the trip and tour of a lifetime. Get in touch with our Italy travel team today. 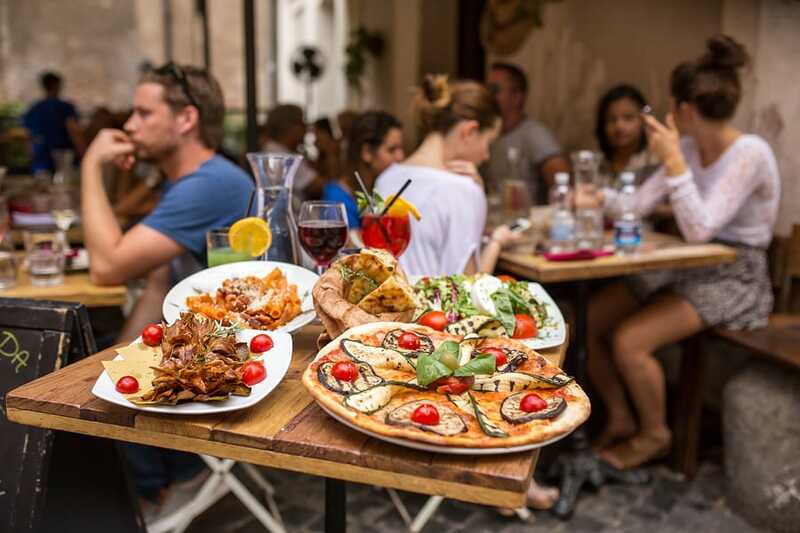 For more tips and tricks on getting the most out of your next Italy vacation, click here.